When you look back on your life, what are the greatest moments you’ll remember? Whether it is an exhilarating rapid, an amazing hike only accessible by the river, a personal journey or one shared with friends and family, multi-day whitewater rafting river trips with OARS are sure to provide you with your life’s greatest adventure. It could be on a desert river trip in the Gates Of Lodore on the Green River or through Grand Canyon National Park on the Colorado River, it could be a multi sport adventure in Yellowstone National Park or an international adventure to the Galapagos – a vacation with OARS is sure to be one of you life’s most amazing experiences. This video was filmed on the Green River through the Gates Of Lodore in Dinosaur National Monument. 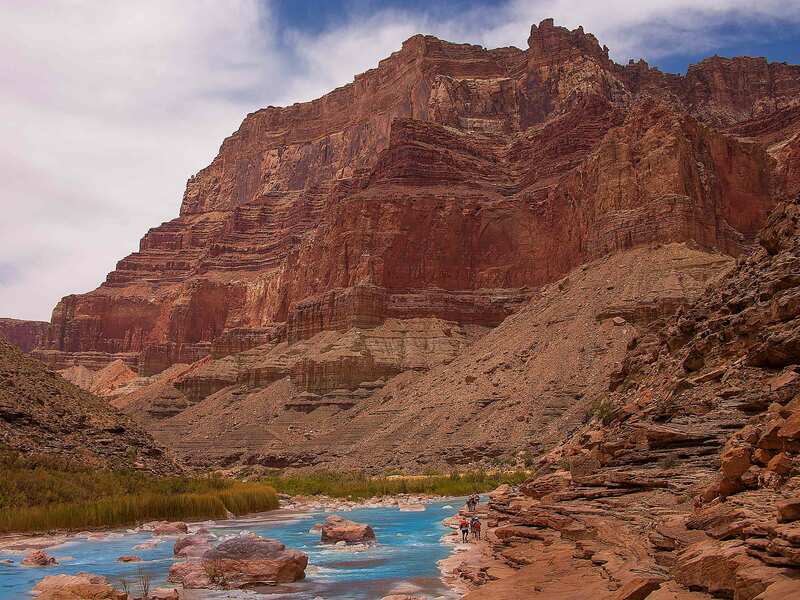 The Gates Of Lodore is an unforgettable 4 day trip through fantastic scenery, great class II-III rapids, stunning hikes, and pristine campsites. The Green River through Dinosaur National Monument is a perfect trip for all ages and experience levels.